Scheduling conflicts make it difficult to happen. One Two Jaga was such a hit in Malaysian cinemas that it found its way to Netflix. Fans have been discussing the possibility of a TV series spinoff for the film, and now, Bront Palarae offers his two cents on the possibility of a One Two Jaga TV series. Bront took to Twitter to respond to a fan who queried him on a possible prequel or sequel. “As much as I think it would be a cool & fun idea to explore, unfortunately, all of us are moving into other projects and it is hard to gather all the cast again due to their crazy schedules,” Bront tweeted out. As much as I think it would be a cool & fun idea to explore, unfortunately all of us are moving into other projects and it is hard to gather all the cast again due to their crazy schedules. It would be cool to see a spinoff of some sort, but scheduling conflicts make this difficult to happen. 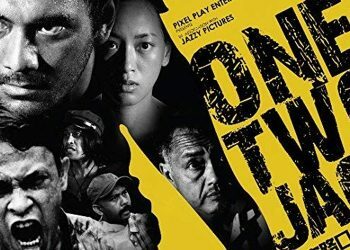 One Two Jaga delves into the lives of two cops – newbie Hussein, who has idealistic views on justice, and the jaded Hassan, who receives bribes from small businesses. 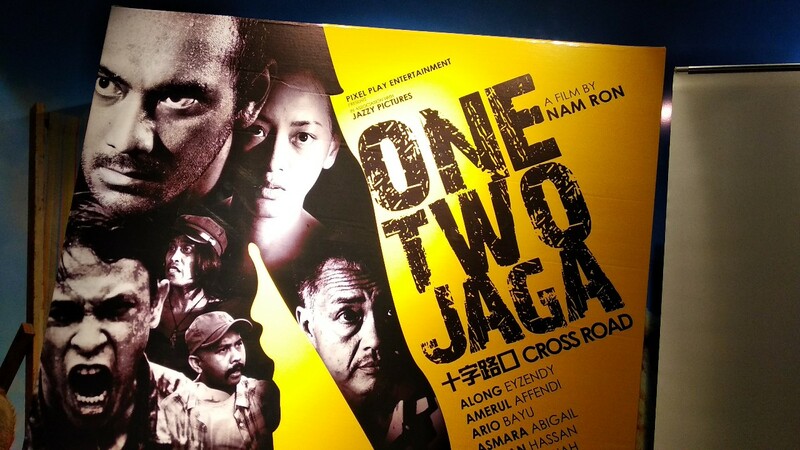 One Two Jaga focuses on a courageous police officer Hussein (Zahiril Adzim) who exposes his corrupt superiors. It is also about Indonesian workers who face a lot of hardship as a result of bribe-taking by the authorities. The movie is directed by Nam Ron and stars Zahiril Adzim, Rosdeen Suboh, Ario Bayu, Asmara Abigail, Iedil Putra, and Chew Kin Wah. 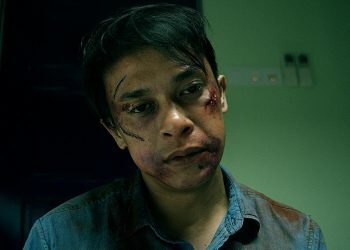 The film also stars Bront, Chew Kin Wah, Amerul Affendi, Filipino actor Timothy Castillo and Indonesian actors Ario Bayu and Asmara Abigail. One Two Jaga is currently streaming on Netflix.